This Web Store is open until April 29th at 11:59 pm. 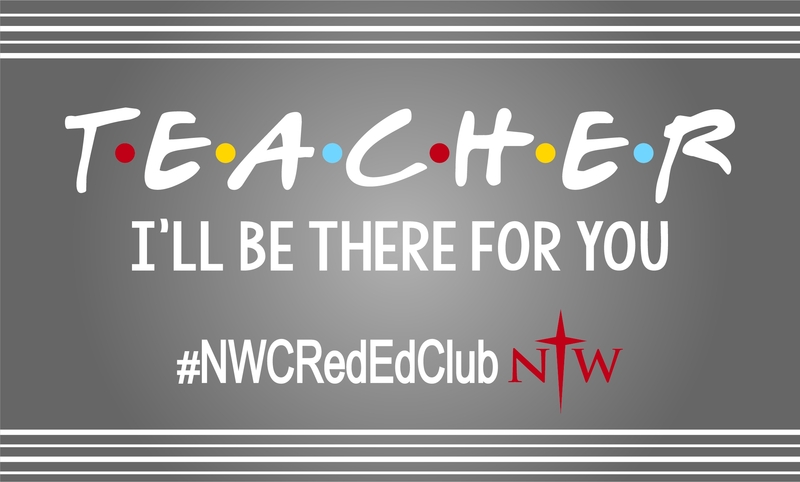 Get your own #NWCRedEdClub shirt! Choose LOCAL SHIPPING for your shirts to be delivered to VPH 200C Education Office on Campus. Or you may pay for shipping to your address. Please allow up to two weeks for delivery. Thank you!